In 2006 I wrote a short story called "Stalkerama" featuring Abby Sinclair, star of four of my books (The Shadow Hunter, Dangerous Games, Mortal Faults, and Final Sins). The story was sold by Amazon Shorts. 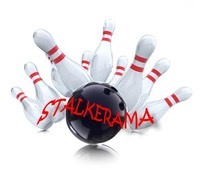 Amazon Shorts is no more - but "Stalkerama" lives on! I've posted it here. Or you can buy my collection Steel Trap and Other Stories, which includes "Stalkerama" and 16 more tales. It’s available in Kindle, Nook, and Smashwords editions. Access my blog at www.michaelprescott.typepad.com . It focuses on paranormal phenomena and evidence for life after death (the subject of my novella Chasing Omega). The extended bibliography for Chasing Omega. 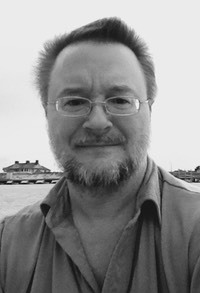 My online essays on various subjects are found here. Scenes edited out of Stealing Faces and The Shadow Hunter. I'm quoted a couple of times in this multi-page Bloomberg.com article on ebook publishing.